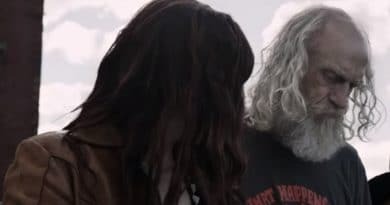 Z Nation Season 5 kicks off Friday and “Doc” Steven Beck (Russell Hodgkinson) shares a philosophy on “natures great equalizers.” On top of that folks will be happy to see their favorite lieutenant make it out alive after the drone crash. Lt. Roberta Warren (Kellita Smith) and the rest of the Z Nation crew are hoping to find what they need in Newmerica. Some Newmerica citizens see a problem with this. Not everyone considers talkers and humans as equals in this new nation. But talkers are a new breed of zombies that vocalize and that’s due to something the black rain did. As the SyFy trailer suggests, “Zombies are people too… well at least they used to be.” The show revolves around getting Murphy across the country to doctors and scientists who could use his blood to stop the zombie apocalypse. This theory includes making a vaccine that’s expected to guard against people turning into zombies if bitten. Murphy was the only living human bitten by zombies who didn’t turn into one himself. Just as the zombie apocalypse broke out he was given a serum, a sort of vaccination against zombies. It worked. The guy’s riddled with the scars all over his body from all the zombie bites, but he doesn’t turn into one himself. Although he’s gone through several odd transformations since the serum injection. Couple that with the zombie bites and his body did some strange things. Despite it all, he’s still alive and kicking. The serum and the doctors are gone as result of the zombie apocalypse, so Murphy is the one man who could save the world… with his blood that is. While the fans do love Murphy, Doc is one of the biggest fan favorites as well. His character offers various reasons for Doc’s popularity including a laid-back approach to the apocalypse. Doc is the epitome of aged 1960s flower child. 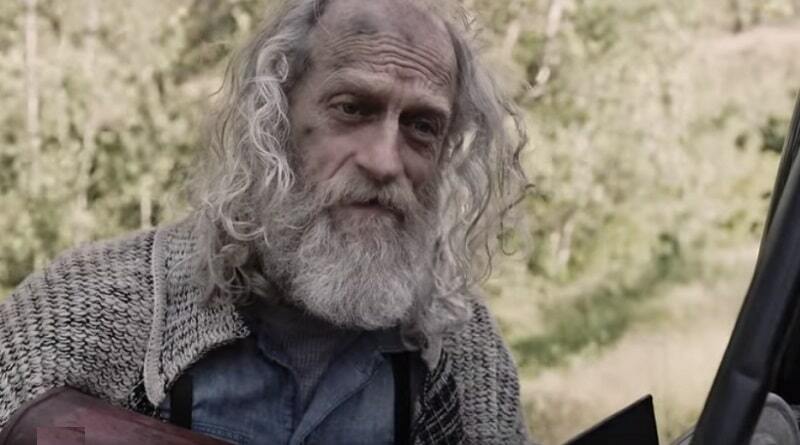 Furthermore, he’s brought some of the most comical scenes to the screen for Z Nation. With the talkers having just as many rights as humans in Newmerica, you can bet the farm Doc will befriend a few. Doc has a tendency to stay well stocked with pharmaceuticals, which he scavaged from places along the way. He is also someone who is not at all stingy. With that said, it would be just like him to share any feel-good pills or Z-weed with his new friends, humans or not. He just may stumble upon fixing up those talkers after sharing a product he’s toting for medicinal purposes. Doc’s character, who’s slated for great things, doesn’t seem to realize this on the show. The fun part about watching him is that he doesn’t have a clue, or a care when he does experience a revelation of some sort on this show. His brilliance doesn’t dazzle him at all. Doc is one humble guy! Z Nation Crew is Back! Along with Doc, Murphy, and Roberta, you can also count on Addy Carver (Anastasia Baranova) returning. The same goes for “10K” Tommy or Thomas (Nat Zang), as he’ll be back as well. According to IMDb, you’ll see quite a few cast members from previous seasons. Doc and Murphy, along with the rest of your favorite Z Nation characters make this a Friday night a Syfy Channel destination. Tune in Friday night October, 5, as the SyFy Channel launches season 5 of Z Nation. Check your local listing for time and local channel number. Make sure to come back to Soap Dirt to check on all the news for Z Nation and TV shows. ← ‘Big Brother’ Tyler and Angela – Amazing Race Hints – Following in ‘Jody’ Footsteps? 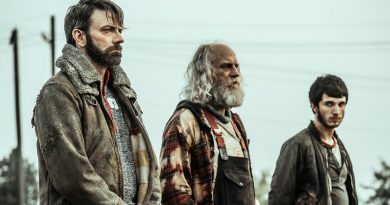 ‘Z Nation’ Season 5 Premiere Date – Doc And Talking Zombies a Sight to Ponder?